Have you always wanted to try homeopathy at home, but were confused when you Googled it? Or did you give up at the health food store because there were SO many bottles to choose from? Join us for our next event. 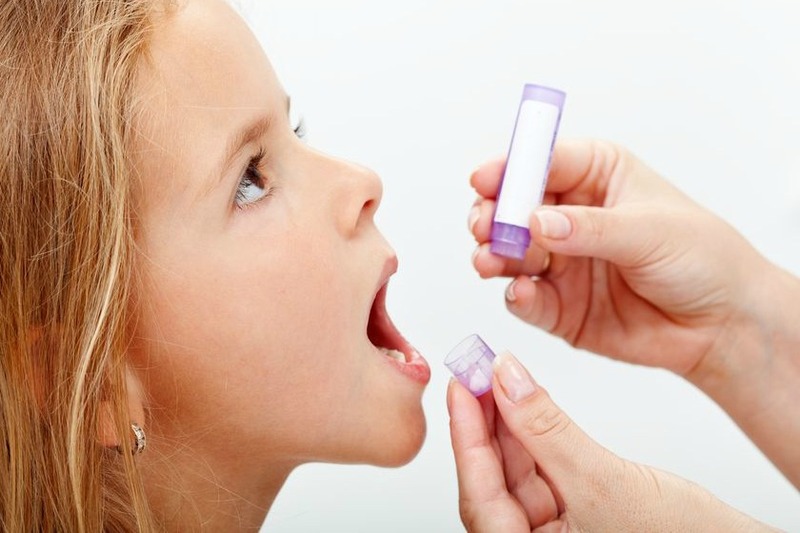 You’ll get an overview of homeopathy and how you can use it to keep your family healthy! Homeopathic medicine has been around for centuries with proven success. 500 million people use it annually! We use it because it’s gentle, drug-free and has no side effects. However, like any other system, you must understand a few key concepts in order to use it effectively. Read our articles, Homeopathic Remedies Reboot for Your Medicine Chest and Homeopathic Medicine FAQs for more information! If you’ve always wanted to use homeopathic remedies to relieve childhood ailments, join us on Thursday, April 12, 2018 at 6pm and empower yourself with simple healing tips for beginners! Which specific remedies do you need to keep around the house? How do you choose the correct remedies? When you should DIY and when you should visit Debi or Dr. C! Debi presents a helpful, informative workshop to discuss how Dr. Mom can soothe childhood complaints (like teething, colds, burns, bruises, insect bites and colic) with homeopathy. Attendees Receive a FREE Homeopathy Reference Sheet that Helps in a Pinch! 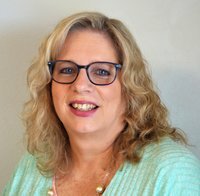 Honest, direct and reassuring, Debi draws on over 32 years of experience as a pediatric nurse to educate, support and treat her patients. She works collaboratively with families on specific health concerns, nutrition, supplements and illness prevention. Her 15-year career as a Pediatric Nurse Practitioner has centered around integrative health modalities, including homeopathy. Please help us welcome her to the CIPC team!